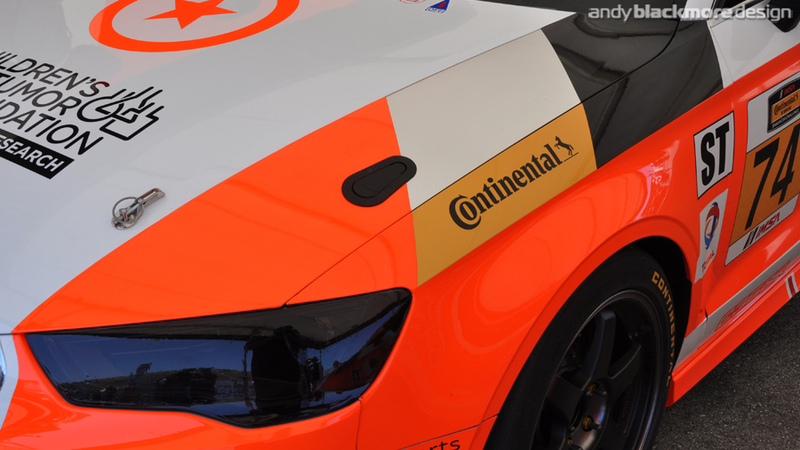 Compass 360 Racing have recently been testing their new Audi S3, complete with retro inspired Audi Sport livery. 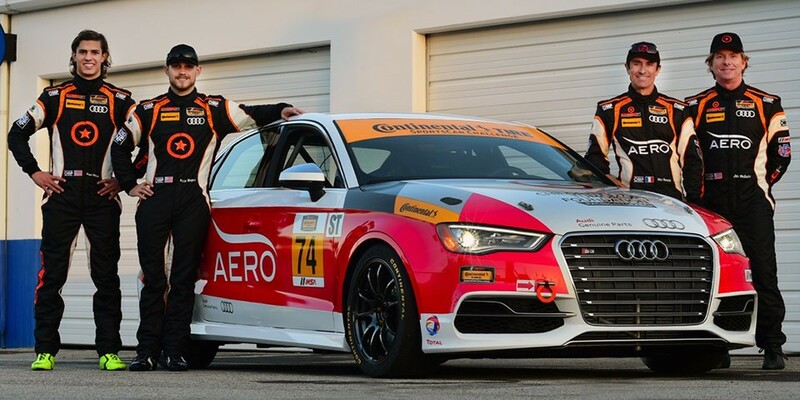 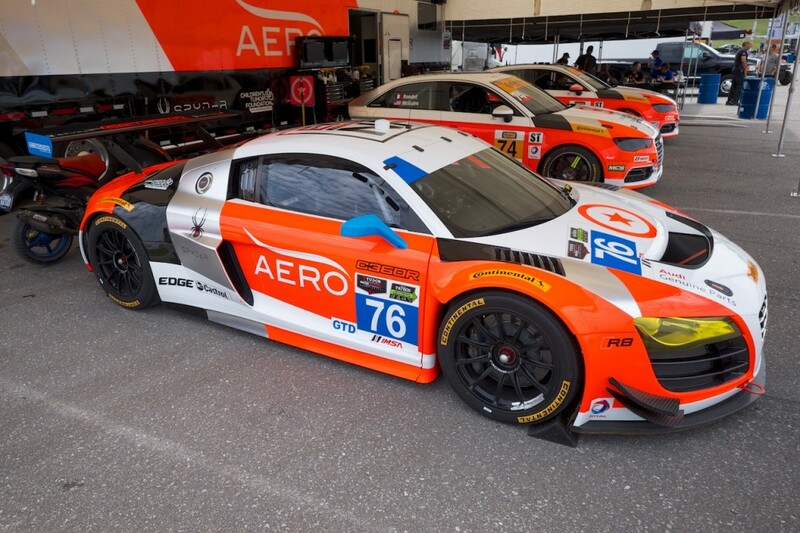 The two car entry will make its debut at the 2nd round of the Continental Tires Sportscar Challenge, part of the Sebring 12Hrs event program. 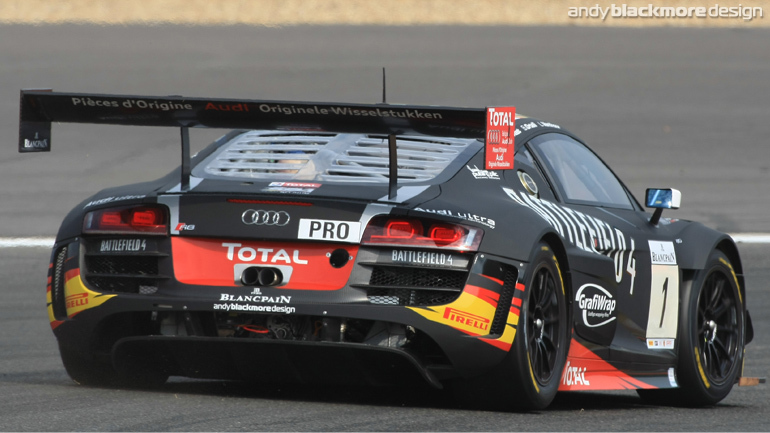 C360R have a distinctive livery using a thick stripe of Florescent Red along the side of their car. 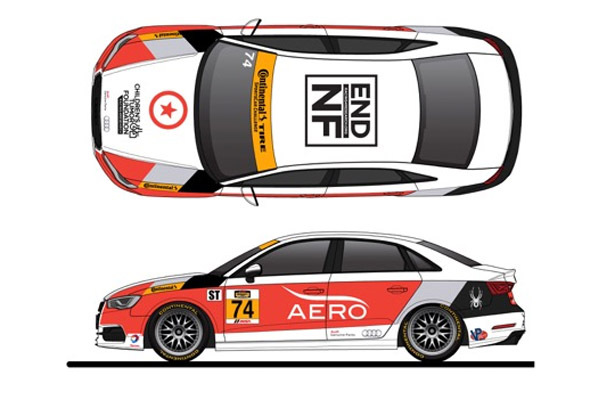 The clients wanted to promote the Audi relationship so we developed a number of ideas influenced by Audi sport coloration and previous liveries including the current R18-etron look, all the way back to the original Audi 80 GTO IMSA Cars. 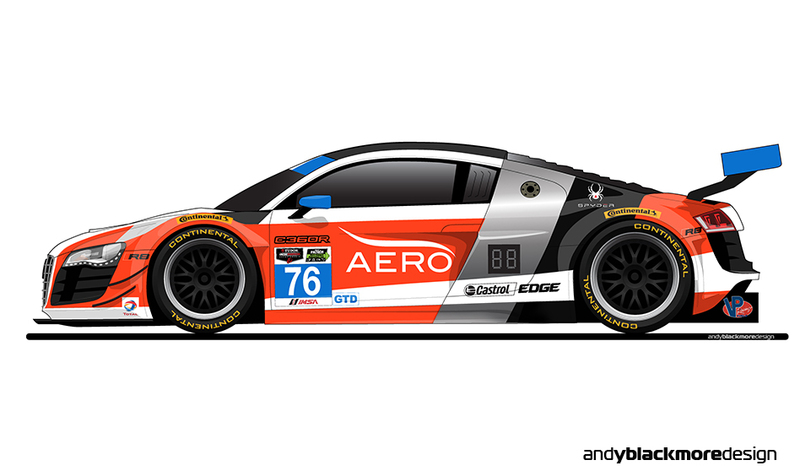 In the end we settled on a clean livery which incorporates both elements. 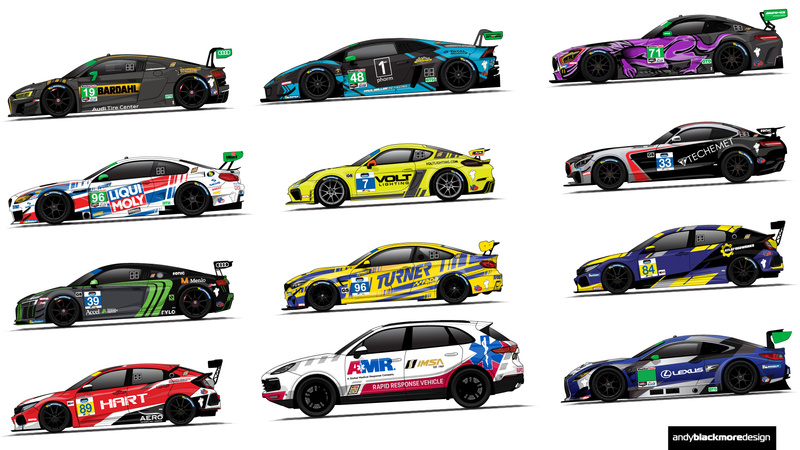 Thanks to some very late Balance of Performance adjustments, the all-conquering Audi R8 LMS Ultras have been rendered also-rans at this weekend’s Spa 24Hours. 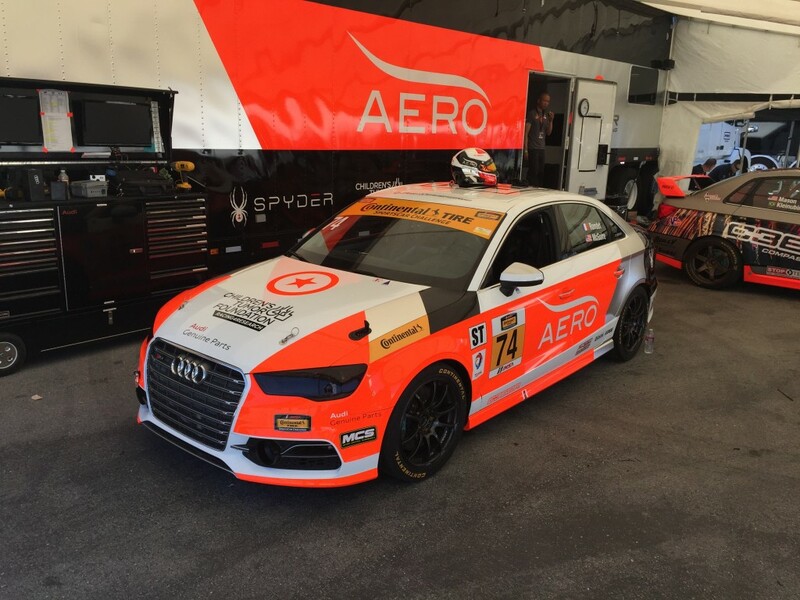 Despite this, Laurens Vanthoor was quickest in night qualifying tonight in preparation for this weekends race. 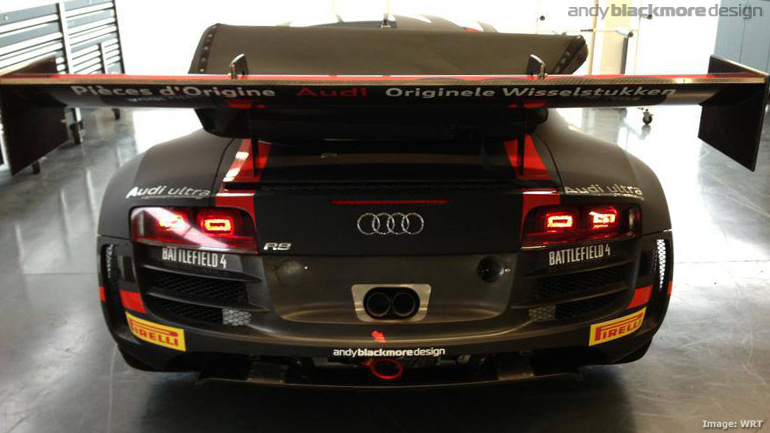 Here are a couple of images of the two car Battlefield 4 team at Spa. 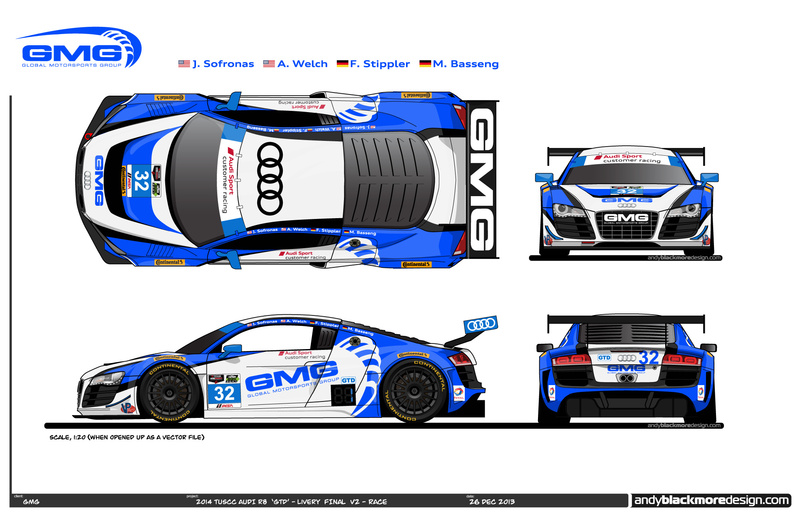 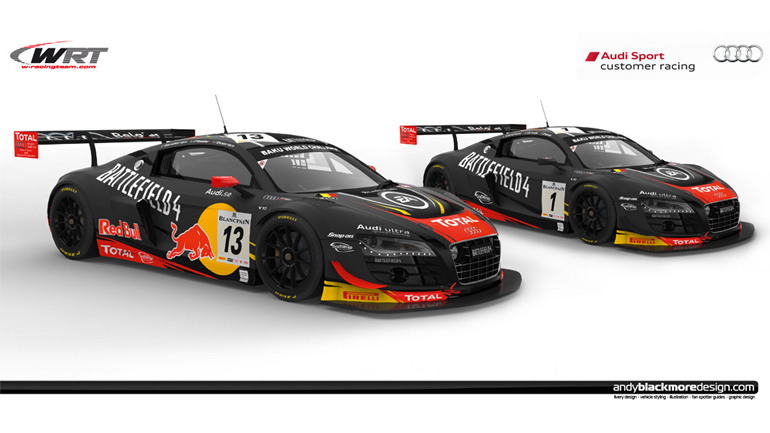 Following on from the one-off Battlefield 4 livery I designed for the Nurburgring 24Hrs design, I have produced a revised livery for the two-car Battlefield 4 team for two entries by Team Audi WRT for the 2013 Spa 24Hours. The one-off Battlefield 4 livery, which I designed for Electronic Arts and Team WRT Audi at the 24 Hours of Nurburgring is now being retained for the Silverstone round of the Blancpain series this weekend after it quickly proved a crowd favourite online. 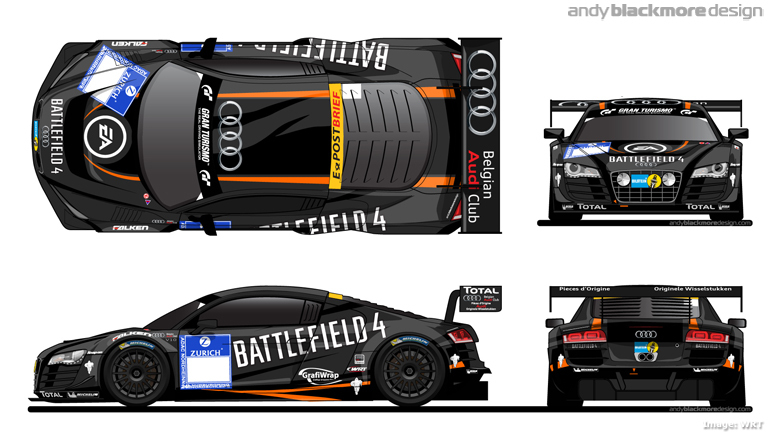 In addition, the team’s 2nd car will also promote Battlefield 4 with different coloured striping. 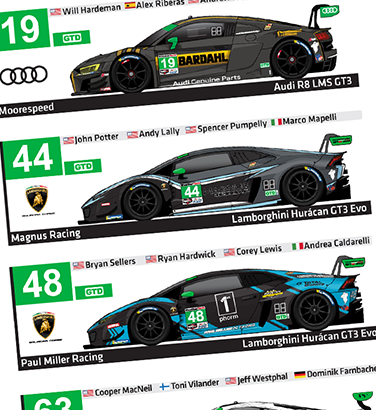 I think thats classed as a success! 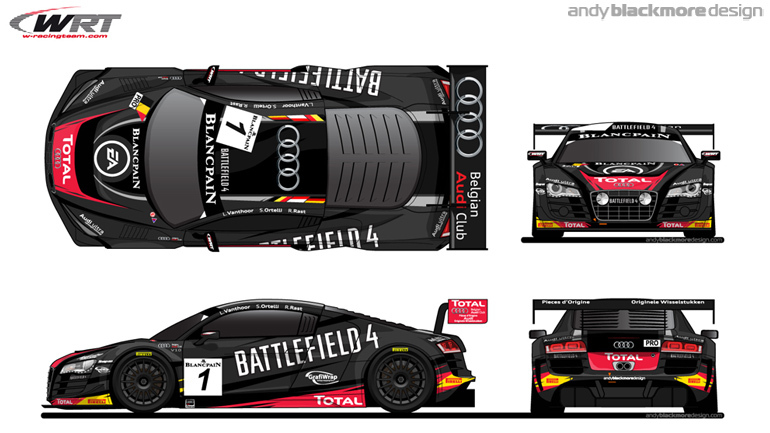 Last month I was commissioned by Electronic Arts to create a one-off Battlefield 4 livery for the Belgian Team WRT Audi R8 LMS which will compete at the forthcoming Nurburgring 24Hours. 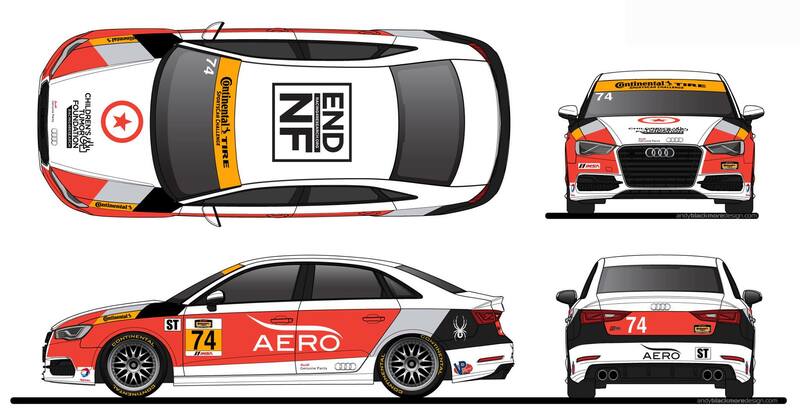 I had previously worked with Edward Sandstrom and EA Exec Patrick Soderlund on the Team Need for Speed programme, so it was cool to get another chance to create an EA Livery.